Do you know the secret behind gorgeous hair? Moisture! You read that right – especially for colored hair. You want me to be healthy looking and shiny, don’t you? 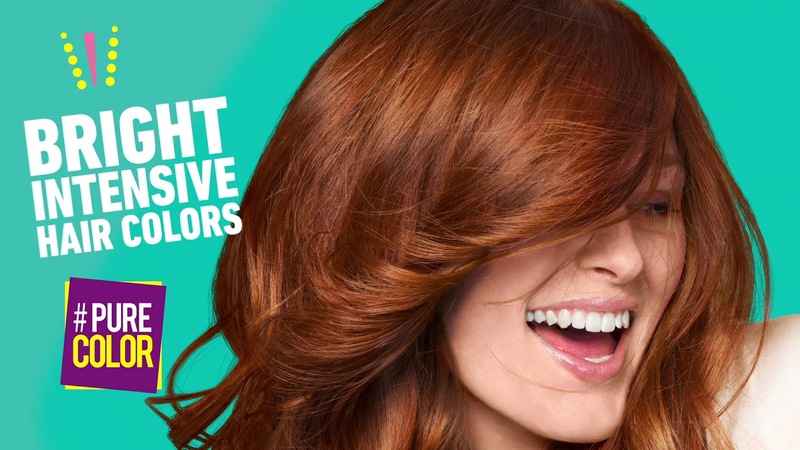 Then I need to be hydrated ;-) Schwarzkopf’s first permanent Gel Coloration will keep me moisturized while you color. #PURE COLOR makes sure I get that bright and healthy looking shade by coloring every layer of the hair. This awesome formula with Aquaxyl™, Aloe Vera and Cactus has a hydrating effect and also gives me long lasting color. It even comes with a caring conditioner with Jojoba Oil, making me even more healthy looking, shiny, and bouncy! So why don’t you go and try out this new non-dripping formula, that’s so easy to apply?